May you find great value in these Play quotes and sayings. As for lawyers, it's more fun to play one than to be one. good God, now you're free. I play in the low 80s. If it's any hotter than that, I won't play. pick up the horn and play. by sipping the surface, as they play over pools and streams. 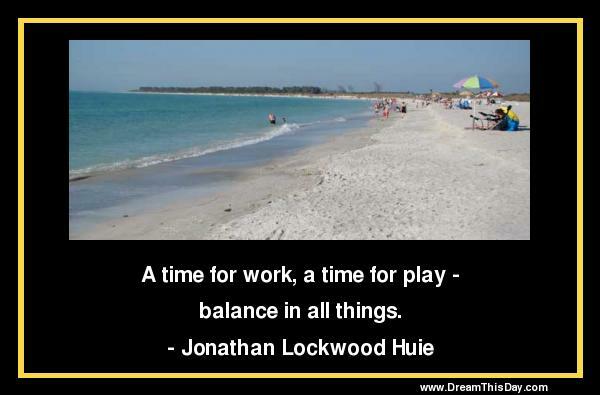 Thank you for visiting: Wise Quotes about Play.